Don't you sometimes find Korean skincare confusing? Aside from not being able to read the characters in the packaging, the ten step Korean skincare routine leaves me baffled most of the time as to what goes next and which products would go well together. And for someone who's always on the go, a ten step routine takes so much time. 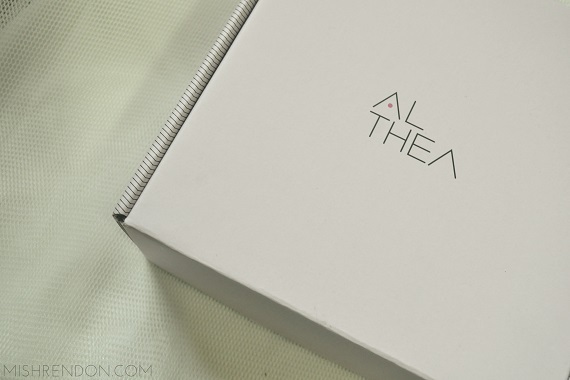 So imagine my delight when my favorite one stop Kbeauty online shop, Althea Korea, has finally launched its own skin care line that has made everything simple and uncomplicated - the Althea Bare Essentials. 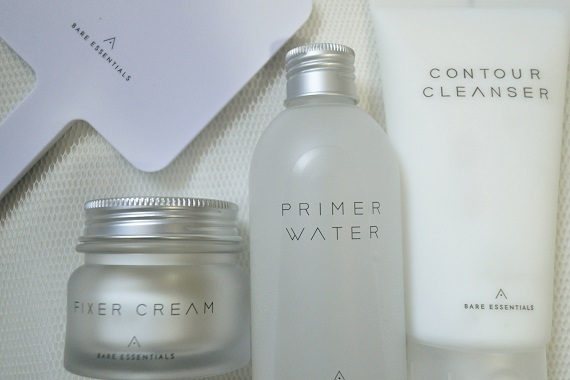 Sticking with the basics, Althea Korea focuses the Althea Bare Essentials skin line on the fundamentals of skin care and all the non-essentials. Thus, you could get the benefits of the 10 step skin care routine in just 3 easy steps - cleansing, toning, and moisturizing. These new beauty hybrid products pack a double punch too; they’re products that nourish the skin while leaving it looking bright, glowing, and beautiful. With clean, minimal, yet effective formulas, these straightforward products epitomize simple perfection and deliver maximum results with minimum effort. 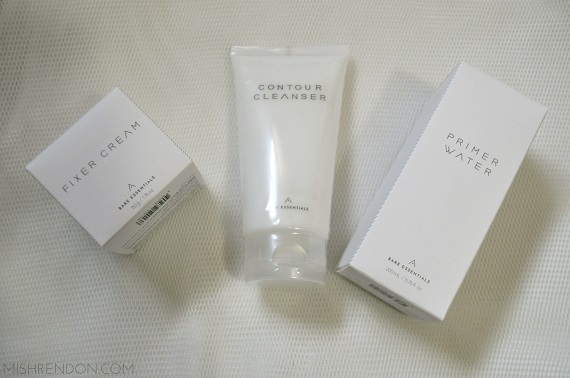 The Bare Essentials range consists of three hypoallergenic products suitable for any skin types - the Contour Cleanser (P300), the Primer Water (P550), and the Fixer Cream (P660). With all 3 products are available for purchase under Php 1500, and made with only the best ingredients, it’s no surprise that the Bare Essentials line caused quite the craze in the beauty world. Upon its announcement, there as a 10,000-­‐person wait list for the products! But fret not -­‐ you can now get your hands on these highly coveted products; you’re just a click away from glowing, flawless, crystal clear skin. 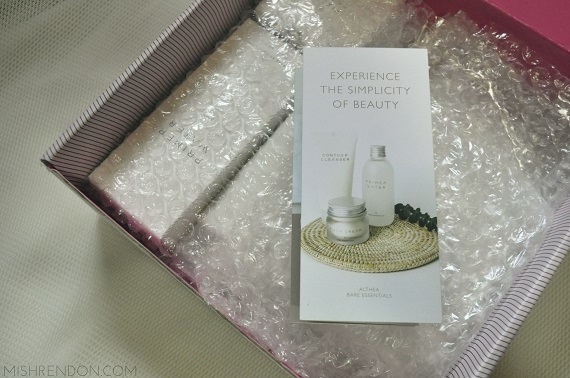 Plus, Althea is giving out an additional 10% off with a free special edition mirror if you purchase now so head on over to www.althea.kr today!